There’s often not a lot of discussion about horror writers outside of the horror writing community—and when there is, the same two names who are generally discussed with any academic credibility come up repeatedly: Edgar Allan Poe and H.P. Lovecraft. 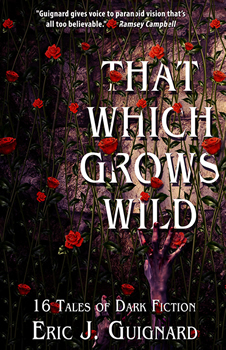 Author and editor Eric J. Guignard hopes to add variety to that elite list with a series of anthologies that will recognize the work of some of the lesser-known scribes of the genre. 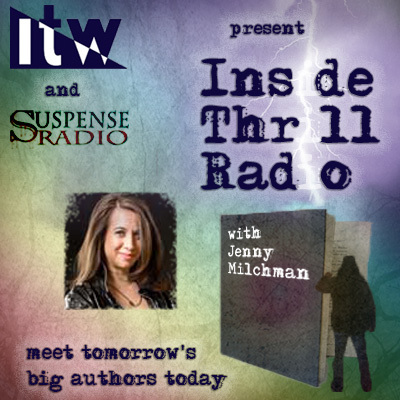 The latest author to meet Guignard’s discerning criteria is Nisi Shawl. Six of her short works—including one original—are captured in EXPLORING DARK SHORT FICTION #3: A PRIMER TO NISI SHAWL, available now from Dark Moon Books. 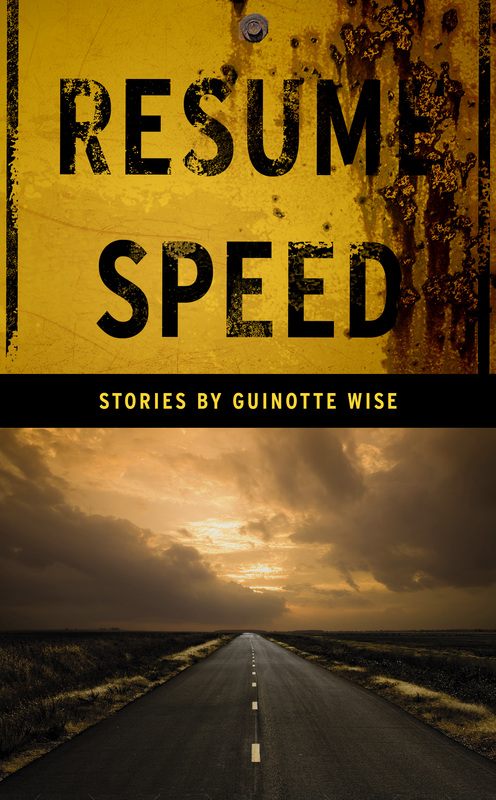 In this interview for The Big Thrill, Guignard takes some time out of his busy writing and editing schedule to discuss this project, as well as share some exciting personal news. This is the ’50s where ghost shows still travel the back roads of the South, and rockabilly has a hold on the nation’s youth; where lucky hearts tell the tale, and maybe that fella in the Shriners’ fez ain’t so square after all. 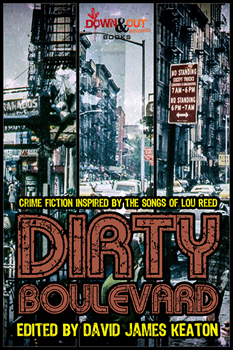 Where noir detectives of the supernatural, tattoo artists of another kind, Hollywood fix-it men, and a punk kid with grasshopper arms under his chain-studded jacket and an icy stare on his face all exist. 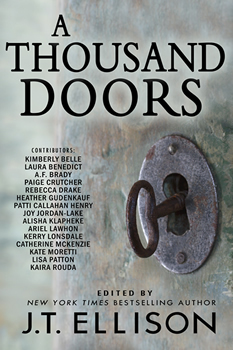 Contributors include: Kimberly Belle, Laura Benedict, A. F. Brady, Paige Crutcher, Rebecca Drake, Heather Gudenkauf, Patti Callahan Henry, Joy Jordan-Lake, Alisha Klapheke, Ariel Lawhon, Kerry Lonsdale, Catherine McKenzie, Kate Moretti, Lisa Patton, and Kaira Rouda. 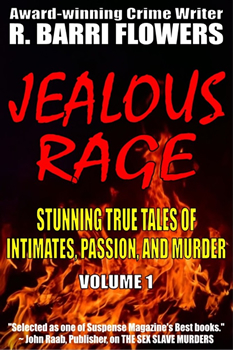 From R. Barri Flowers, award-winning criminologist and bestselling author, comes the gripping historical true crime anthology, JEALOUS RAGE: STUNNING TRUE TALES OF INTIMATES, PASSION, AND MURDER, VOLUME 1. Bonus material includes two complete and captivating historical true crime shorts, The Amityville Massacre: The DeFeo Family’s Nightmare, and Missing or Murdered: The Disappearance of Agnes Tufverson. 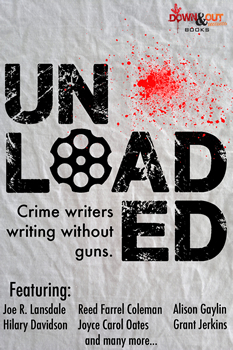 Unloaded was an Anthony-nominated anthology that asked writers to tell a crime story without one of the genre’s most common props: guns. 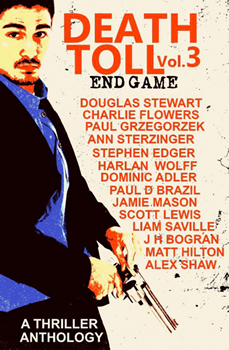 Now editor Eric Beetner is back with another collection of great stories in UNLOADED VOL. 2: MORE CRIME WRITERS WRITING WITHOUT GUNS. 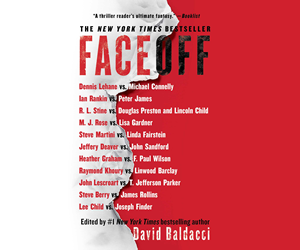 For this anthology, Lori Rader-Day, Bill Crider, and 22 other respected crime, suspense, and thriller writers have used well-crafted fiction to call for a sensible and reasoned debate about guns in America. 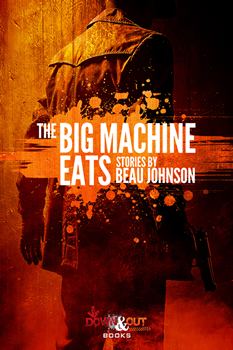 Beetner says the idea was born out of the conflict between his personal feelings about guns and the way he was portraying firearms in his writing. Beetner found several other writers with similarly conflicted feelings and decided that it wasn’t enough just to rant on social media about mass shootings and access to military-style rifles. 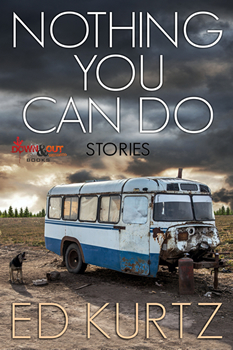 And when he went looking for contributors to his themed anthology, he found it was incredibly easy to recruit them. 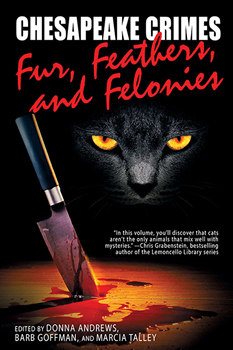 Editors Barb Goffman, Donna Andrews, and Marcia Talley have pulled together 13 authors from the Chesapeake Chapter of Sisters in Crime for FUR, FEATHERS, AND FELONIES, the wonderfully eclectic eighth volume of the award-winning Chesapeake Crimes anthology series. The latest entry is all about critters of the furry, feathery, and even boneless kind. There’s nothing as macabre as “The Black Cat” or as frightening as that Baskervilles mutt, though—these entertaining stories are suspenseful and even filled with a spontaneous sense of humor. Where else can you build a murder around an octopus, have a crow solve a crime, or read a story told by a most unlikely bard? Looking for a dog and pony show? How about a dog, cat, bunny, crow, octopus, rat, and, oh yes, an exploding-cow show instead? The stories are as diverse as the animals that drive their plots. The collection kicks off with Shari Randall’s “Pet,” about a dog groomer and her boyfriend who get mixed up with a rather unpleasant and wealthy client. Next up is Carla Coupe’s “As the Crow Flies,” which travels back to the mid-19th century for the tale of Hermes, a family crow who helps to solve a dastardly crime in the English countryside. Despite the title, KM Rockwood’s entry, “Rasputin,” is not about a devilish mountebank; rather, Rockwood sheds some light on what Lassie and Rin Tin Tin were really thinking about: that when dogs aren’t helping to save lives, all they really want is to eat, sleep, and play. 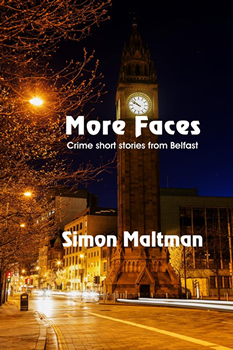 The next tale also features a canine theme: “Bark Simpson and the Scent of Death” sounds like the title of an Indiana Jones story, but author Alan Orloff subverts expectations by letting a Shih Tzu solve police cases. The lineup continues with “A Snowball’s Chance,” where Eleanor Cawood Jones spins an intriguing cold case about a fish and a bunny named Snowball. In “Hunter’s Moon,” private investigator-turned-author Robin Templeton takes us on a walk through a story about an Irish setter named Rupert, while volume editor Barb Goffman has some bovine tips on how to relieve that bloated feeling in a surprising way in “Till Murder Do Us Part,” a whodunit about one hot cop and a crime of passion. 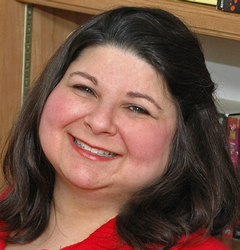 Marianne Wilski Strong takes us back in time to a bar in Scranton, Pennsylvania, with “Your Cheatin’ Heart,” which features a tot who solves the crime. It took Linda Lombardi eight slimy arms to wrangle “The Octopus Game,” a story about death and a fish tank. Josh Pachter’s study of military science in “The Supreme Art of War” uses emotions more than science, or perhaps a bit of both. In “Killer,” Joanna Campbell Slan gives us a Chihuahua named Jonathan—a caregiver’s best friend in an otherwise miserable situation—while Cathy Wiley spins a tale of cats, rats, and a body in “Curiosity Killed the Cat Lady.” Finally, Karen Cantwell’s “Sunset Beauregard” reminds us that there’s more than one dog in Hollywood. 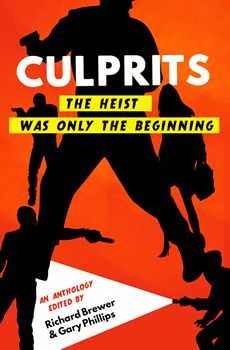 CULPRITS: THE HEIST WAS ONLY THE BEGINNING represents a first for me. It was the first anthology I’d read that reads like a novel. The contributing authors were so attentive to the presented narrative, that each individual story fed into the whole. 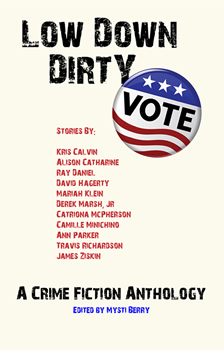 The anthology starts out with the introductory chapter that sets up the story and introduces the characters. 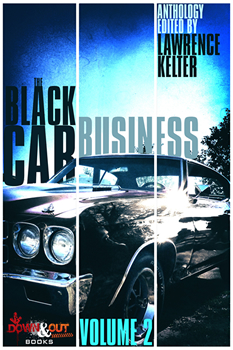 What appears to be an easy score—seven million dollars in cash found in a slush fund controlled by “an outfit run by business and underworld interests”—ends up with unexpected twists and turns in the heist’s aftermath. From there, each chapter is the story of one of the participants. These stories remind us why we love crime fiction, and why it matters. They provide us with the cold revenge of imagination, the hot passion someone could kill for, and the sense of justice a community demands. They remind us we never know exactly what our next-door neighbor may be capable of, or for that matter, what we, ourselves, harbor in the deepest corners of our hearts and minds. The humor is dark. The suspense is shudder-producing. The horror delivers goosebumps. And by the time we turn the last satisfying page, we know more about what it means to be human. 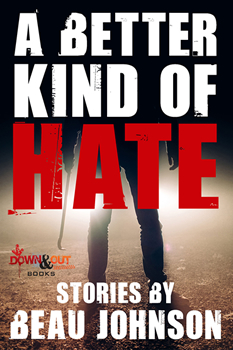 Short stories, some people love them, some people hate them, and some people love to hate them. Me, I love them. I think they are the essence of storytelling. I love them even more when seemingly independent stories get combined into an anthology, joined by a unifying theme. Most people would associate crime fiction with guns—often a weapon of choice for bad guys, and good guys. Well, they may be proven wrong by the new anthology, UNLOADED. For the first time, more than two dozen crime and mystery authors have joined together to use the strongest weapon at their disposal—words—in a call for reasonable gun control in the United States. 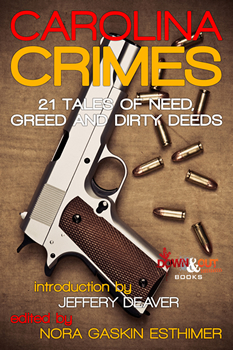 In this collection you get all the thrills and excitement you come to expect from a great crime story, but without any guns. The writers are from both sides of the political aisle and many of the authors are gun owners themselves. But everyone felt it was time to speak out. 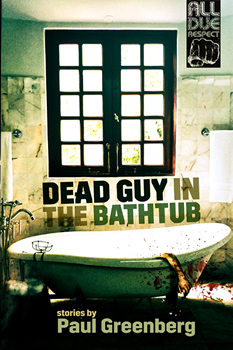 Featuring the talents of Joe R. Lansdale, Hilary Davidson, Reed Farrel Coleman, Alison Gaylin, Grant Jerkins, Joyce Carol Oates, Tim O’Mara, Rob Hart, Kelli Stanley, Joe Clifford and many more. 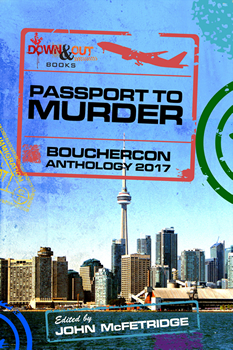 The Big Thrill had the opportunity to interview the author who put on his editor hat for the anthology, Eric Beetner. 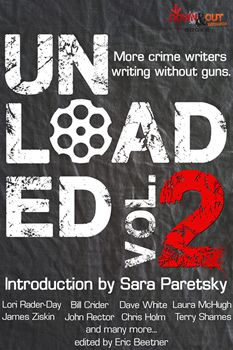 How did you get the idea for UNLOADED? Way back after the Sandy Hook Elementary school shooting I had the idea, but I figured it wouldn’t work. I know how small the gesture is on an issue this big, but then when shooting after shooting happened I just felt I couldn’t sit silently by any more. Tweeting anger about it only went so far. Plus, I started to notice several of my author friends had similar feelings about guns as I did. I was curious to know if they also shared the guilt I felt about using guns in my writing while personally advocating for more gun control. When I started to approach writers about the idea I got enthusiastic responses, even from those authors too busy to contribute a story. I think people had felt, as I did, that we needed to band together to say something, no matter how small. We don’t expect to move legislation with this book, but if we can add our voice and our opinion to the conversation about guns in America and do so without the vitriol or animosity that usually comes with the conversation, then we will have accomplished what we set out to do. In spring 1959 the California newspapers were full of stories about a young woman’s disappearance. Linda Millar, a 19-year-old honor student, vanished from the University of California Davis campus. For more than a week, her distraught Santa Barbara parents, Kenneth and Margaret, tried to find her, hiring a private detective and asking the media to publish stories on the search. Linda read a written appeal from her father in one newspaper and telephoned home. She had been wandering through Northern California and Reno, Nevada. “She just wasn’t herself,” said a private detective. The problems of Linda Millar ran deep. Three years earlier, driving drunk, she hit three pedestrians and killed one, a 13-year-old boy; she was on probation and under psychiatric care when she disappeared from college. After her father drove to Reno to reunite her with her family, Linda was hospitalized for emotional stress. 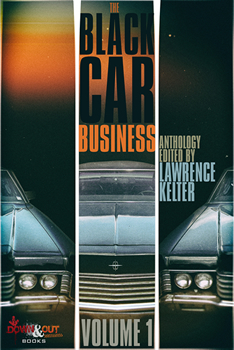 Leap forward to the early 1960s: Three novels in the Lew Archer detective series hit the stores: The Zebra Striped Hearse, The Chill and The Far Side of the Dollar. 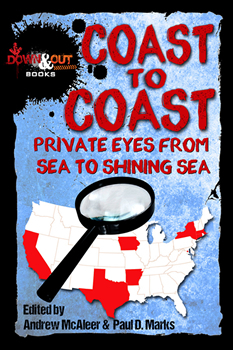 They were meticulously constructed mysteries, with spare yet eloquent prose and haunting Southern California atmosphere. And the plots of all three books revolved around the disappearance of a young woman or a young man, or the breach between a father and daughter. 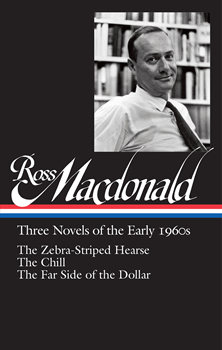 The author: Ross Macdonald, the pen name of Kenneth Millar. The author of 18 Lew Archer novels, Macdonald is today considered the third in the “holy trinity” of American crime fiction icons, with Dashiell Hammett and Raymond Chandler. 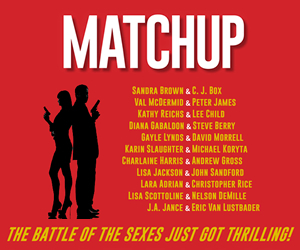 Macdonald’s writing style has influenced writers from Sue Grafton to Michael Connelly. Author and critic Tom Nolan selected these three books for the collection, published by the Library of America. “He was a brilliant writer in so many ways and these three are first-rate books representing a golden period.” (Macdonald aficianados debate whether The Chill or The Galton Case is his best book.) The connection between the personal traumas of Kenneth Millar and the professional work of Ross Macdonald is anything but news to Nolan. He wrote an acclaimed 2008 biography of Macdonald revealing the at-times unhappy life (an impoverished, fatherless Canadian childhood, a difficult marriage) of the deeply private writer, who had been known to make it a condition of press interviews that his daughter not be mentioned. He died of Alzheimer’s disease in 1983. THE GODS OF H. P. LOVECRAFT is a dream of an anthology. For anyone who loves Lovecraft, August Derleth, Robert E. Howard, and any of the others who have kept this mythos alive, make some room on your bookshelf. 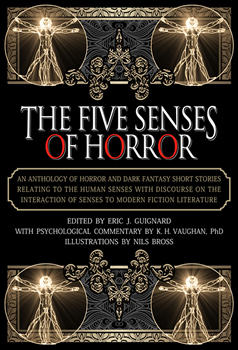 The anthology collects the twelve principal deities of the Lovecraftian Mythos, hands them over to some of the world’s best writers and stands back. There isn’t one name I did not know and many already on my own bookshelves, so this really is a treat. As if that wasn’t enough we also get some great artwork and individual commentary on each of the deities by Donald Tyson. I could really stop the article here, as anyone who has read, and loved Lovecraft, has probably already stopped reading and has gone out to buy the book. But, for those who are still reading let me elaborate a little more. H. P. Lovecraft created the Cthulhu Mythos through a series of short, and some not so short, stories where man’s place in the universe was portrayed as insignificant against such cosmic beings. 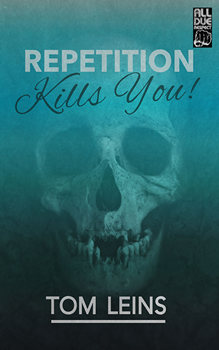 The stories were groundbreaking, horrific, and utterly captivating. Many other authors began to write within the universe, expanding its ideas and horrors until it has grown to a much-written about fictional universe. This anthology takes twelve of the Deities, provides insightful details by Donald Tyson for each one, and the authors do the rest. 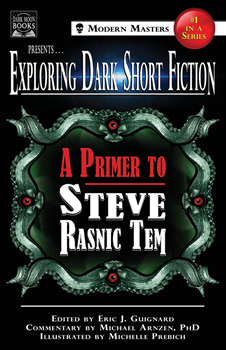 Aaron J. French is the editor-in-chief of Dark Discoveries magazine, editor of various other anthologies as well as this one, and also acts as editor for many novels with JournalStone Publishing. 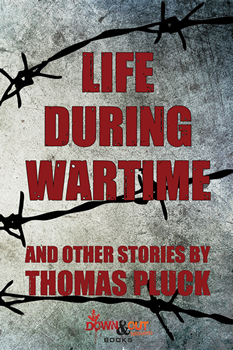 I will outline some of the stories below but not too many as you will want to read these yourself.